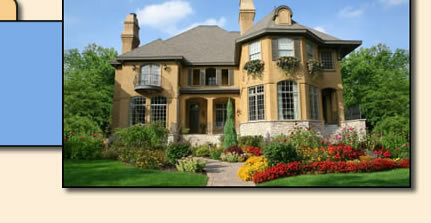 No one is required to be home when we give you the estimate. I simply walk around the outside of your home and leave it on your front door. If you wish, we can set an appointment time to give you the free estimate.